At Proex Drinks Group S.A. we have been elaborating juices for over 60 years. We ensure that the highest quality standards are met throughout the whole production process, from the sourcing of especially selected Spanish grown fruits through to processing, control and packaging. 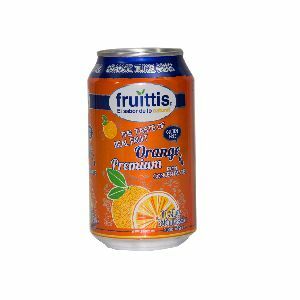 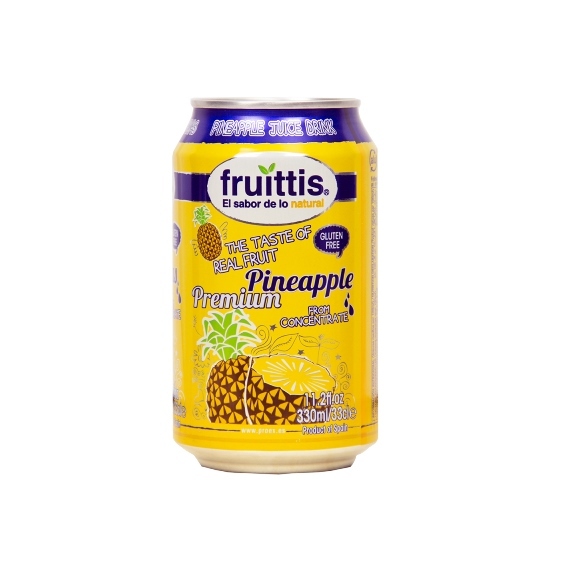 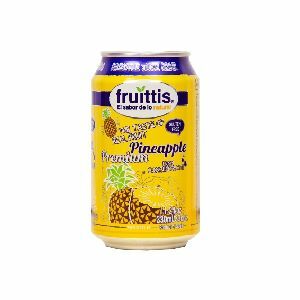 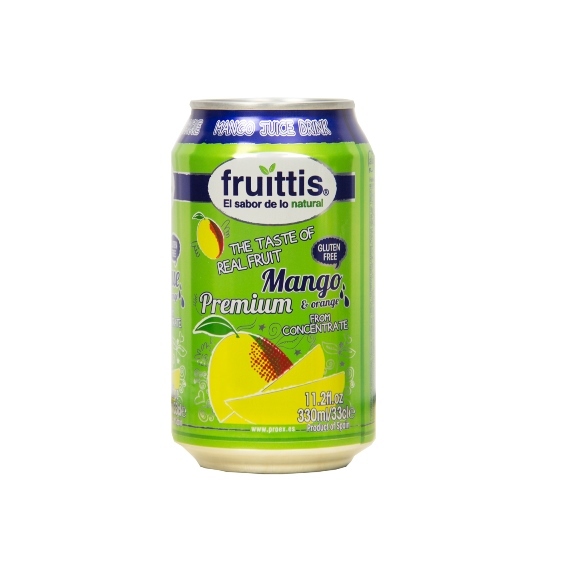 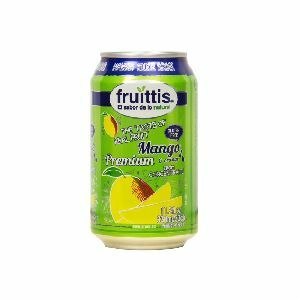 Our canned juices are in popular demand among young people who relish their refreshing taste and modern form whilst still gaining nutritional benefits. 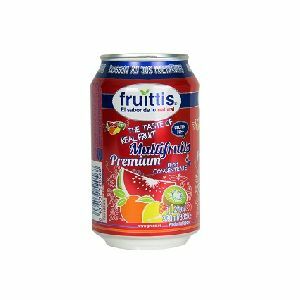 It´s practical canned format allows you to take it wherever you want, without the packaging going rusty or the product losing its properties, so you can enjoy this fantastic product wherever you want.